Protecting investments is critical for business owners, risk managers, and insurers alike. We all know how quickly fire can spread and how devastating it can be. 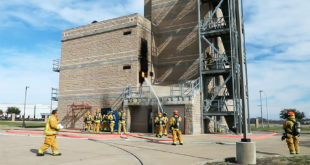 At UL, our fire suppression group offers a broad range of experience, expertise, and tests that can aid in fire suppression strategies in the event of a fire within a warehouse. As materials, technologies, manufactured products, and packaging evolve and change, the fire properties of these items also change. Products that were classified a particular way 20 years ago may not be given the same classification today, and therefore, fire protection plans may need to change. Commodity classifications and groupings are fluid, so it’s important to reassess the fire risk of your commodities and packaging every time the packaging or products change. 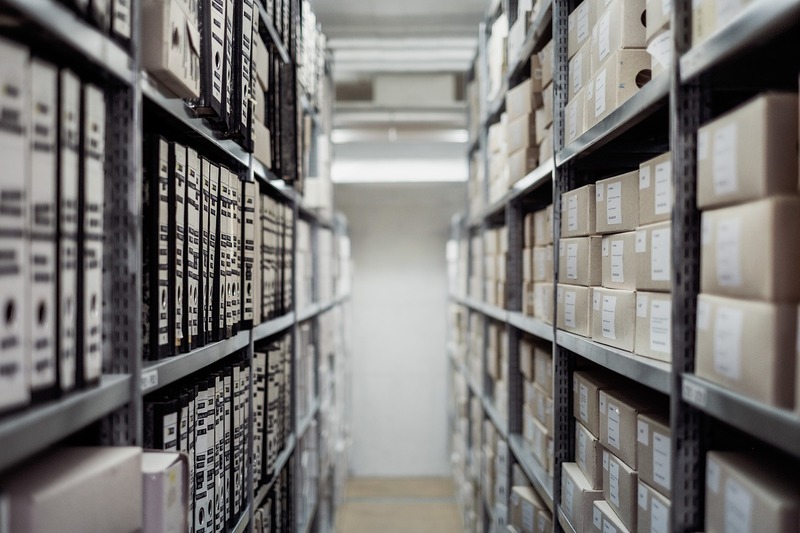 At UL, we perform commodity classification testing to help business owners find the best way to protect the storage of products. 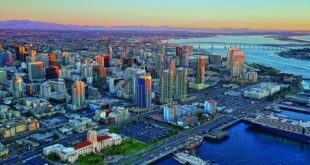 The Benefits of Commodity Classification Testing The devastation of fire should not be understated. In most cases, if there is a severe fire in a company’s warehouse, a company’s entire stock of finished goods is likely lost. This loss can have a serious detrimental effect on the company’s business continuity and even on their supply chain management. Although reducing fire risk to zero isn’t possible, there are ways to reduce risk of a complete loss and to mitigate damages by being proactive. UL offers commodity classification testing that can help companies understand their products’ hazard class, which, when combined with the review of the sprinkler system and other building features in accordance with NFPA 13, Standard for the Installation of Sprinkler Systems, can minimize damage in the event of a warehouse fire. At UL, we conduct commodity classification testing at our Northbrook, Illinois facility to help our clients assess the effectiveness of their current fire suppression protocol. When you’re designing a new warehouse facility, in order to make sure your facility is adequately protected, you’ll need to consider things like warehouse storage parameters, building and storage height, aisle width, sprinkler clearance, sprinkler orifice size (K factor), temperature rating, and more. But most importantly, you have to understand the hazard level of the products in your warehouse and protect for the most severe hazard. UL can help you do that with commodity classification testing services. Whether you’re designing a new warehouse, changing products, or just want to be sure you’re properly protected, commodity classification testing can be an invaluable tool. Once we’ve conducted the commodity classification tests, we are able to provide a more accurate ranking with respect to NFPA 13. The goal of more accurate classification is to find more effective ways to protect products and prevent fire spread and significant loss in the event of a warehouse fire. How Commodity Classification Testing Saved a Beer Distributor Big Money We saved one of our clients potentially hundreds of thousands of dollars by doing commodity classification testing on products found in their warehouse. This beer distributor had changed their pallets from wood to plastic. NFPA 13 specifications called for a more severe commodity classification with the use of plastic pallets, which may have meant they’d have to completely change their fire suppression system (a huge expense) or switch back to wood pallets for storage, which would have increased expenses as well. Although NFPA 13 says that product stored on plastic pallets is one or two classes higher than that stored on wood pallets, we were able to show, through commodity classification testing, that the water content in the beer was sufficient to contain the spread of fire – even when stored on plastic pallets. Thus the manufacturer was able to keep the lower classification while continuing to use less expensive, cleaner plastic pallets. In this case, the testing proved quite valuable. Without it, the distributor would have had to follow NFPA 13 rules, which would have led to a significant expense. But with UL’s commod- ity classification testing, they were able to save money and keep their processes in place. Although we can’t guarantee a positive result like this one after every test series, most of our clients find value in commodity classification testing. Even if they don’t save money, testing can lead to implementing improved fire protection protocols, which can, in the long run, prevent disastrous fires and devastating losses. You know the potential effects of a large warehouse fire and how quickly fire can spread when conditions are right. Whether you’re a building owner, risk manager, or insurer, UL can help you figure out whether you’re underestimating the risk of fire in warehouse storage and what steps you may need to take in order to reduce the chances of catastrophic loss in the event of a fire. Contact an engineer today or visit ul.com/cctesting to learn more about how you can benefit from commodity classification testing. 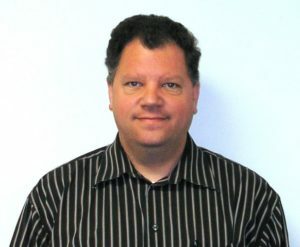 ABOUT THE AUTHORS: Dan Steppan began his career at UL in 1993 after working in the aerospace industry in component and system design engineering. He currently holds the position of senior staff engineer at the Northbrook, Illinois fire test facility, working primarily in large-scale fire research. Steppan received his Bachelor’s degree in mechanical engineering from the University of Illinois at Chicago in 1989. 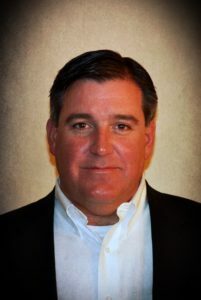 He has been involved in large-scale fire research and commodity classification testing since 1996 and certification experience includes UL Listings in the warehouse sprinkler, intermediate bulk container and plastic pallet industries. Steppan can be reached via phone at (847) 664-3574 or email at Daniel.Steppan@ul.com. Chris Gates is a graduate of Marquette University with a Bachelor of Science in mechanical engineering. He has 28 years of fire protection and loss prevention experience including 18 years in the HPR insurance industry. This experience includes conducting loss prevention consultative audits of various hi-tech and manufacturing occupancies, field staff management and overall account loss prevention coordination. He is currently a staff engineer with UL’s Building and life safety technologies division. He has been with UL in Northbrook, Illinois since 2006 where he has been involved in the development and conduct of large-scale fire testing and calorimetry. Gates currently serves on the NFPA 30B technical committee and as the membership chair- man for the Chicago Chapter of SFPE. He can be reached via phone at (847) 664-2618 or email at Christopher.Gates@ul.com. Convention Exhibit Hall Sell Out!